Would you like to be a princess from head to toe? 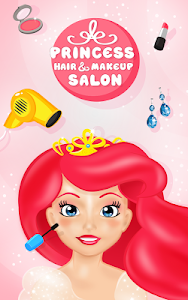 Visit our beauty makeover salon and have a taste of what it is like to be a princess. Have you ever dreamed of living in a fairytale? 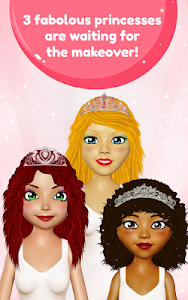 Meet our three girls: red-haired Cherie, dark-haired Amy and blonde Daisy. 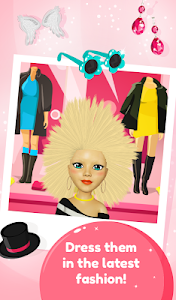 You can change their looks with celebrity make-up and hairstyle, and then dress them in the latest fashion. 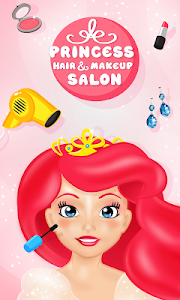 Guide your princess to the hairdresser, makeup artist and fashion stylist. Help her find her knight in shining armour! 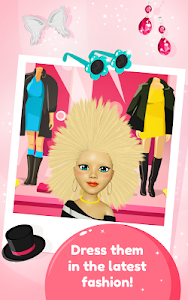 Every girl wants to have perfect hair. 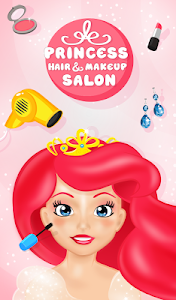 You can start by washing and blow-drying your princess's hair. 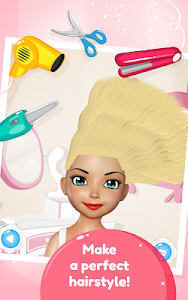 If you cut or thin out her hair, you will be able to use magic elixir. You have to see this for yourself. Feel free to style her hair any way you want. You can tint it and create a luxuriant, thick, curly, short, dishevelled, straight or ruffled hairstyle. 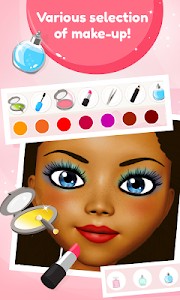 You don't need to go through a make-up course to beautify your princess with a great make-up. 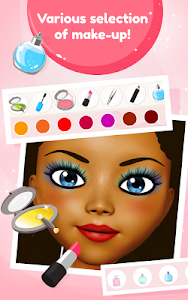 Choose the right colours for her lipstick, blush, eyebrow pencil and eyeshadow. Apply some mascara on her eyelashes and pluck her eyebrows with tweezers, if necessary. 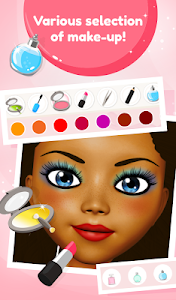 You can choose your favourite colour for princess’s charming eyes and your favourite scent for her perfume. These princesses need your fashionable touch. 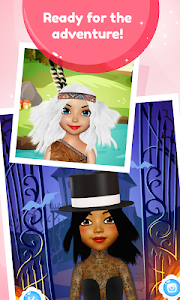 Dress them up in those lovely clothes available: dresses, skirts, gowns and coats. You can also add tiaras, headgears, wings, jewelry and other accessories to make them look really fabulous. In the end, each of these glamorous princesses will look as if she had just stepped out of a bandbox. Looking absolutely great, they can go to the seaside, to a restaurant or to a picnic in the nature. They can also visit their friends in an old castle or they can go shopping and then tired sink into bed. 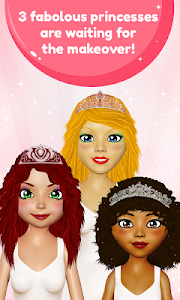 Enjoy this new princess game! 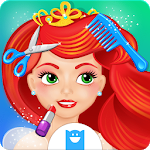 Similar to "Princess Hair & Makeup Salon"